I will be in Los Angeles meeting with film and television folks on January 14 and 15. 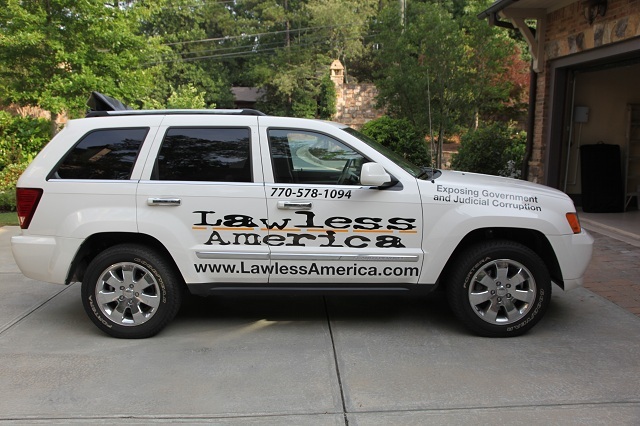 On the 15th, Lawless America...The Movie will continue its filming of victims of government and judicial corruption. It's the Lawless America Revolution. Additional filming will be done in Atlanta on January 23, 2013 after I return from this final road trip.